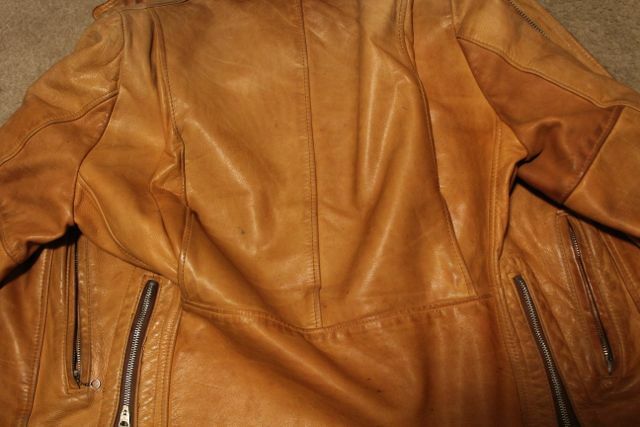 I treated my tan leather motorcycle jacket entirely with Neatsfoot Oil to condition and darken it. 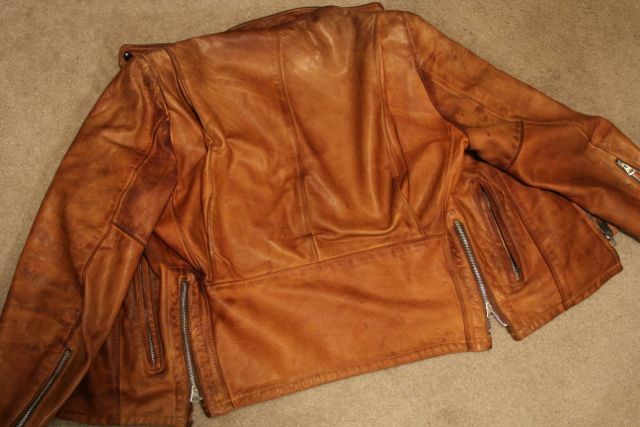 The transition was from a very light tan dry leather to a rich honey colored leather which looks very desirable. 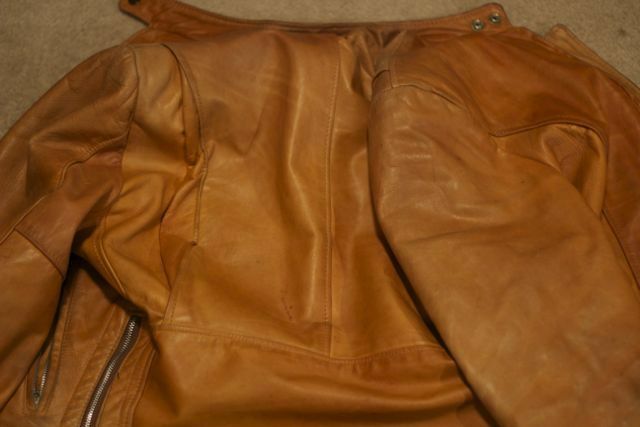 If you don’t want your leather to darken do not use Neatsfoot Oil. 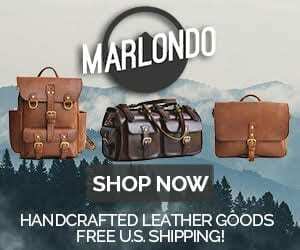 2 Comments on "Demonstration Of The Darkening Effect That Neatsfoot Oil Has On Light Colored Leather"